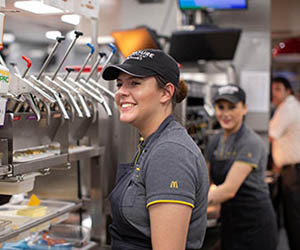 It is rewarding to see McDonald’s® restaurant employees accomplish a life-long achievement and walk across a stage to receive a college degree in their hand from Colorado Technical University. 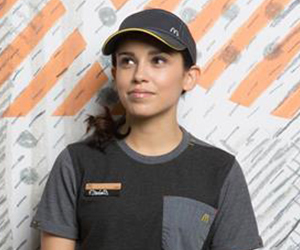 Active for just over three years, McDonald's Archways to Opportunity education program provides eligible employees at participating U.S. restaurants an opportunity to earn a high school diploma, receive upfront college tuition assistance, access free education advising services and learn English as a second language. In March 2018, McDonald’s announced an incremental $150 million investment allocated over five years to expand access while dropping eligibility requirements from 9 months to 90 days. 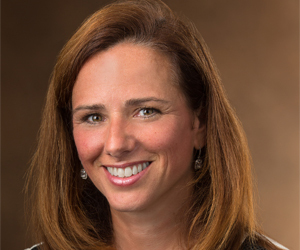 To date, Archways has increased access to education for over 24,000 people and awarded over $21 million in high school and college tuition assistance. Graduates have received college degrees in Business Administration, Human Resources, Communications, Accounting, Microbiology and more. 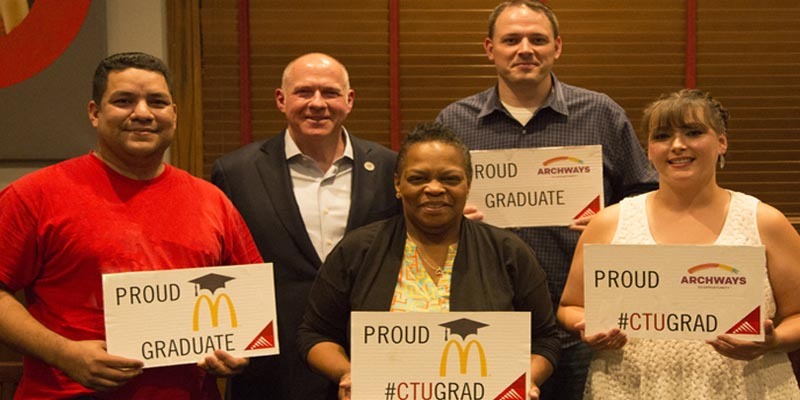 Some of McDonald's most recent Archways to Opportunity participants from Colorado Technical University (CTU) allowed the company to join them on their graduation day and speak with them about their education journey. Here’s what they had to say about their experience and their future plans. 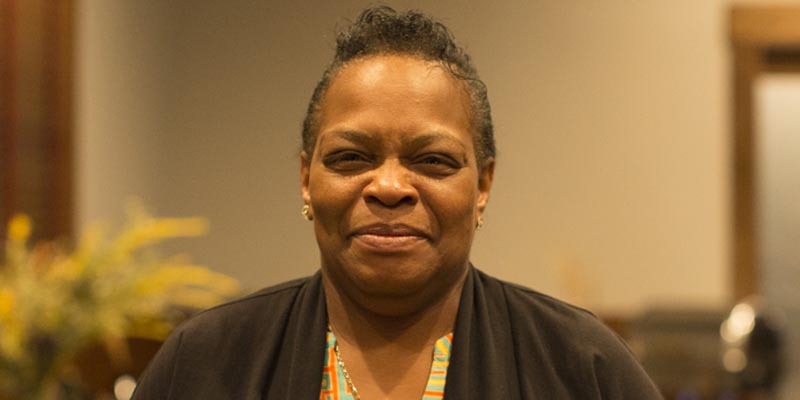 Nicole Dillard is a McDonald’s Crew Trainer at a franchised restaurant in Mount Carmel, Tennessee. 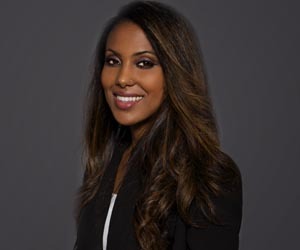 She just completed her Associate’s Degree in Business Administration and is prepared for a bright future in corporate America, where she plans to manage her own team. Q: How did you learn about the Archways to Opportunity Program? A: I learned about the Archways to Opportunity Program through McDonald's. I was actually with CTU a year almost before I found out about it. I had heard about it before, they just didn't go into depth about how much assistance they could offer, and that was right after I was sick, so it helped me out amazingly with the financial stuff. Q: How is or how has Archways to Opportunity helped you achieve your dreams? A: I didn't know about this program for a minute, so I still owed my school money and if it wasn't for McDonald's, I wouldn't have been financially able to go back and fulfill my dreams. Q: What would you tell a new co-worker about the Archways to Opportunity program? A: Well I'm already telling people about the CTU alliance at work. All the younger kids that come in there, they're going to college. So, I'm trying to let them know that it's associated and it'll help them out a lot more and that the online program is so much easier. Like for me, being a mom of four, it was so much easier accomplishing it online. So, Archways to Opportunity helps you, basically, be able to build your future. 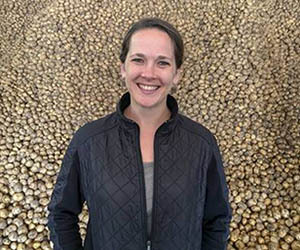 Denise Lee is a crew member based out of Sauwanee, Georgia, an employee of Owner/Operator Robert Swoszowski, and just completed her degree in Software Engineering. 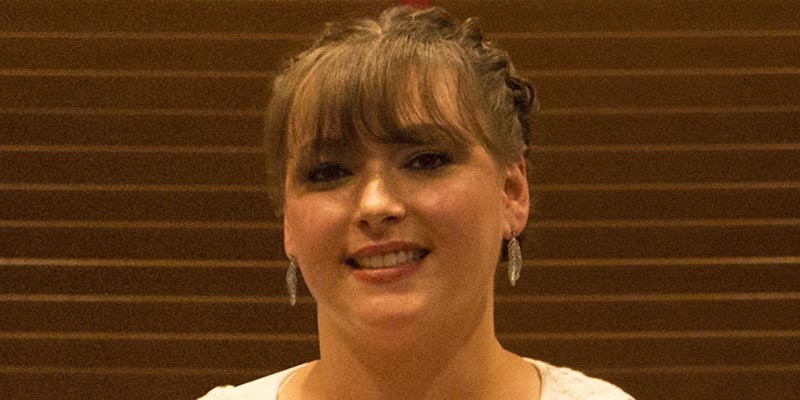 She’s excited to have her degree, making her more marketable for the next step in her career, where she sees herself working in cyber security. A: Well, I've always seen it, you know, but when I started work at my local McDonald’s, it was posted and I decided to give it a try. I learned about the Archways to Opportunity program by the poster in our store. Q: How did Archways to Opportunity help you graduate? A: They helped me out financially, because I had used up all my federal grant money. So, I'm starting to pay back and the Archways Program has taken a lot of that financial load off me, because now ... I feel better, the stress is not there, you know. 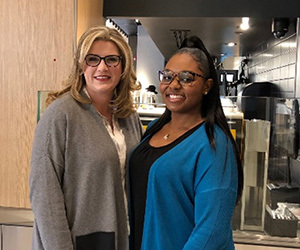 Every day, McDonald’s and its independent owner operators continue to support restaurant employees like Nicole and Denise achieve their career and life goals through programs like Archways to Opportunity. 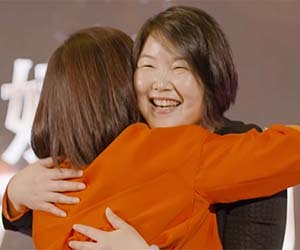 For several of these individuals, McDonald’s is their first job and the company knows how important it is for them to start their career journey on the right foot. 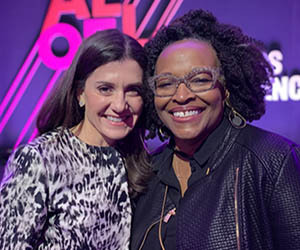 Not only is McDonald's helping them improve with education and career programs, but they are also teaching them essential skills like teamwork, responsibility, and customer service, that will transition to most careers. It’s just one of the many reasons why McDonald’s is committed to being America’s best first job. Since 2015, Archways to Opportunity has provided more than 24,000 eligible employees at participating U.S. restaurants an opportunity to earn a high school diploma, receive upfront college tuition assistance, access free education advising services and learn English as a second language. 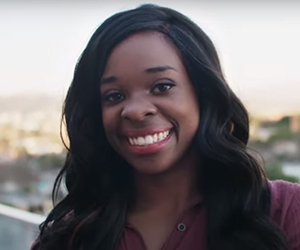 Learn more the McDonald's Archways to Opportunity Program and how it helps employees further their education and achieve their dreams.